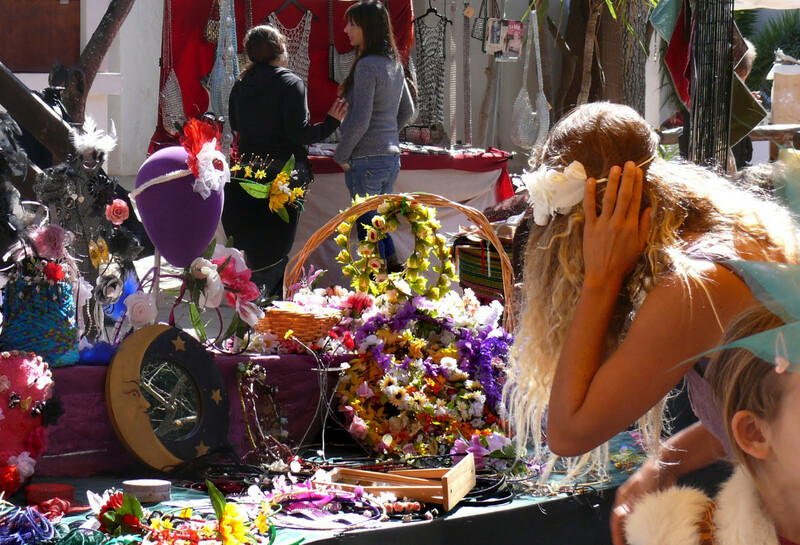 Torrevieja´s weekly street market is scheduled to move to new premises on May 12th. The new market precinct located in Avenida Delfina Viudes will accommodate the more than 700 stalls that make up the market every Friday. The Torrevieja Councillor of Markets, Javier Manzanares, has said that "the nuisances and discomfort suffered by thousands of residents who were affected by the street market every Friday are finally over". Torrevieja market is, after all, the largest street market on the Costa Blanca and one of the largest throughout Spain. The new market enclosure has been built on municipal land with an investment of more than 6 million euros and is located next to the water park. The 80,000 square meters area will allow traders to set up the stalls next to their vehicles and it will have the permanent presence of the Local Police as well as a Civil Protection checkpoint station. In addition there will be public toilets on both sides of the premises. By the time the market has moved the service provided by line C of urban transport will be extended for the line to reach the new market. Taxi service will also be available. A mobile application will be launched so that traders can advertise their products free of charge, as well as upload offers and discounts.